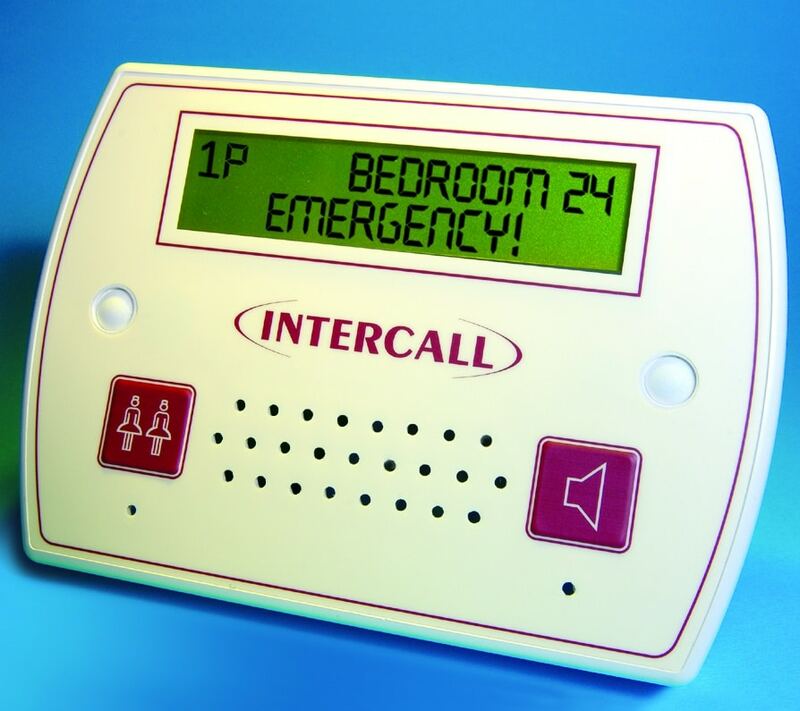 Intercall 600 is a reliable and addressable system which can be used by patients and residents to call for assistance from a nurse or warden. The Intercall 600 system is well-established. It is an advanced nurse call system which is simple to install and operate. It is a flexible system which is as suitable for a small care home as it is for a large hospital. Adjustments to the configuration of the system can be done at any time – enabling the user to manage patient and staff call requirements. Easy to install with a simple two-wire configuration – it can even be fitted to existing wiring. User friendly – for both staff and patients. Six levels of call with programmable text displays. As well as a reliable call system, it provides the ability to locate members of staff. Built in intelligence enables the system to prioritise emergency calls. Call logging feature provides a clear history of activity. The system is adaptable and is designed to grow as the needs of the user change. Up to 215 call points can be included on a single system. With changes to BS8300 it is now a requirement for a ‘disabled toilet alarm’ system to have an acknowledge feature – both audible and visual. The Intercall 600 range only has the audible acknowledge feature as standard. To make this system fully compliant (if using as a disabled toilet alarm) we recommend including an additional overdoor light/sounder which contacts to the disabled toilet unit.